We have a lot of posts on all the good things about coworking and it’s benefits for startups and others who want to run a lean operation without any non-essential overheads. But the hard truth is that a large number of the startups located at our centres in Bangalore don’t want to give up their office and become coworkers. 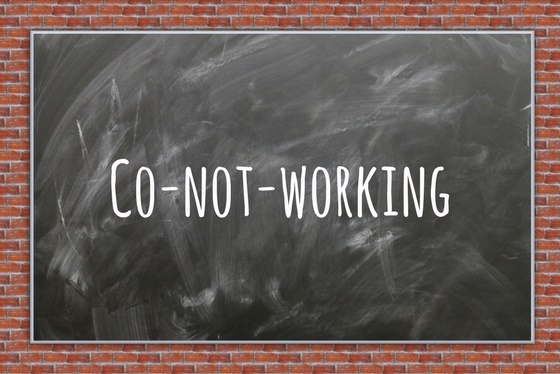 In this post, I’m going to cover the list of reasons why a lot of Bangalore startups say that they’re not ready to cowork. The single biggest concern that our coworking sales team gets from startup founders is that they fear the lack of privacy may be detrimental to their business. That is indeed true for many cowork spaces in the city, where you have no good options for business meetings with your staff, clients, potential customers and others. 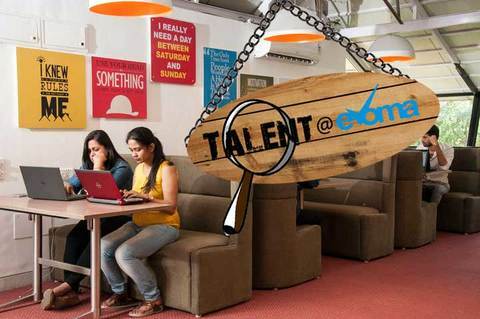 Solution: You won’t have this problem at the Evoma coworking space in Whitefield. It’s located in our business centre, and there are already hundreds of startups making use of the shared office spaces. All of them, including the coworkers, have access to the meeting rooms, board rooms and other facilities as and when needed. The difficulty in branding their space was yet another major concern for many of the potential leads that our sales team followed up on. You can’t customise and brand your office space to match your company’s marketing strategy, designs and graphics. You can’t hang signboards, banners, hoardings and other signage that directs your customers to your space. 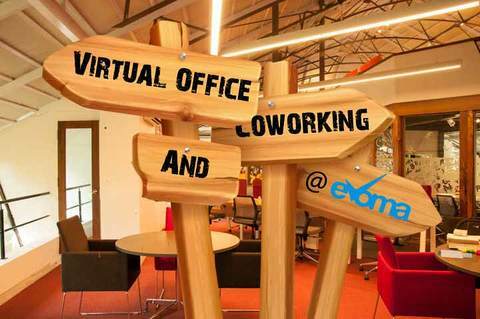 Solution: Get a virtual address to go with your coworking space. It won’t solve the lack of branding inside an office (which you don’t have), but you can make use of the address in your marketing and branding materials, both online and offline. While this problem may not be applicable for all startups, getting walk-in customers is no doubt beneficial for every business. Startups with a product to sell can increase sales by coming up with a marketing plan to promote walk-ins. 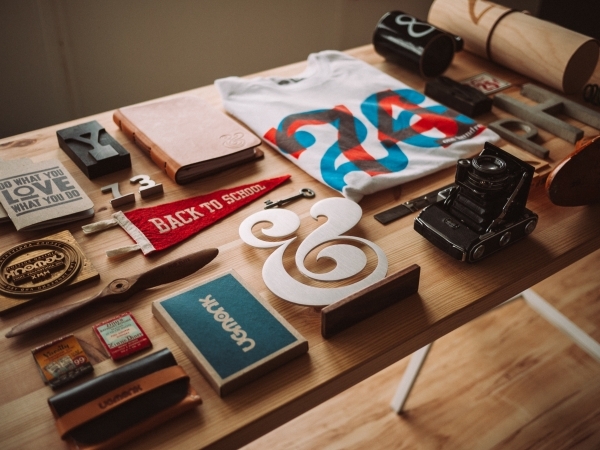 But it’s not going to work if you don’t have a shop or office space to showcase and store your inventory, and customers can’t walk in to take a look. Solution: Keep product samples with you, and hold the rest in warehousing. Encourage walk-in customers to come to your coworking space, and look at your samples. If they like it, they can buy it in person or online. Either way, you have the product shipped to their address. 4. Harder to hire talent. The best asset you have as a startup is your talent – the skills that you, your cofounders and all your employees have. It’s a lot easier to recruit and hire new talent if you can call them to your office for interviews and impress them with the workspace. But it’s harder, especially for a new startup founder, to create this positive first impression while sitting at a cowork desk. 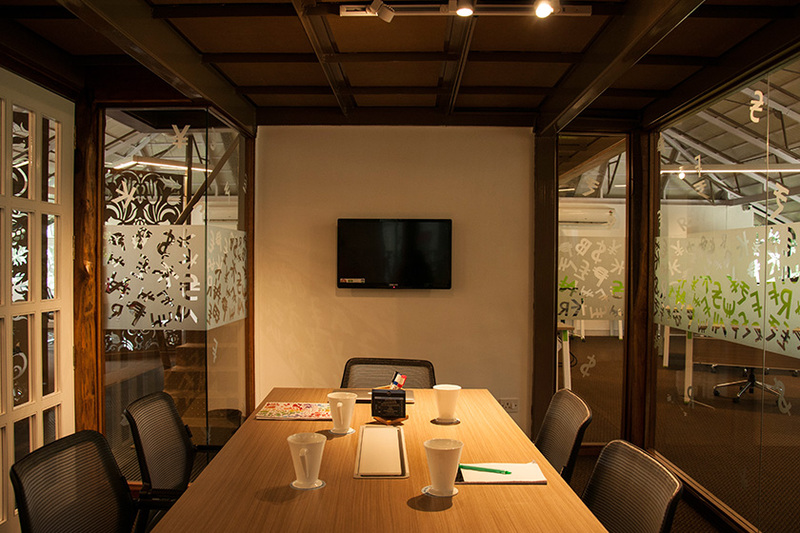 Solution: Use our meeting rooms whenever you want to conduct an interview or meet with a potential new hire. The luxurious and professional setting will make the candidates consider the opportunity seriously, and you’ll find yourself competing for the best talent with the top companies in your industry. This may be an issue for startups that deal with their clients’ sensitive data. For example, a new fintech startup founder working out of a coworking space may find it difficult to get large banks and financial services companies onboard as clients. They want to see that their data is locked and guarded safely inside an office with adequate safeguards and security measures. Solution: Move everything to the cloud. 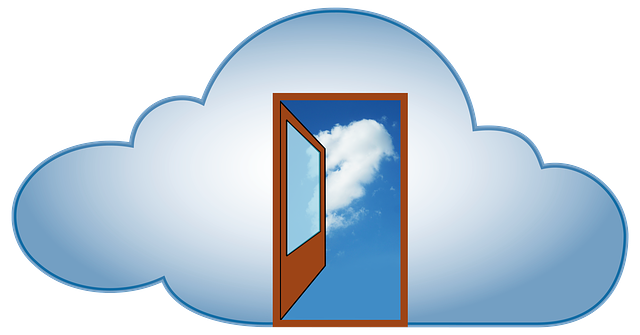 If your solution’s data is entirely stored in an ultra-secure data centre, and all you do is access it from your laptop or smartphone using your own Wi-Fi, then it hardly matters where you’re located. You can work from home, while on the commute, at your cowork space, at your client’s location, and wherever else you happen to be.